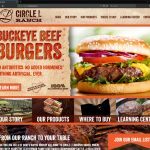 The new website for www.circlelbeef.com is a complex, modern and responsive web design built on Microsoft .NET and SQL Server. 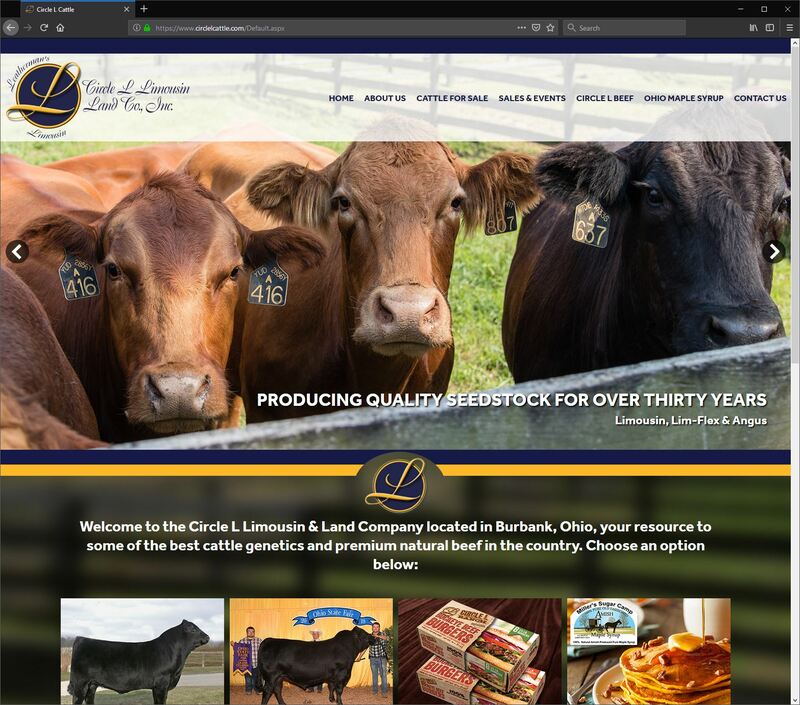 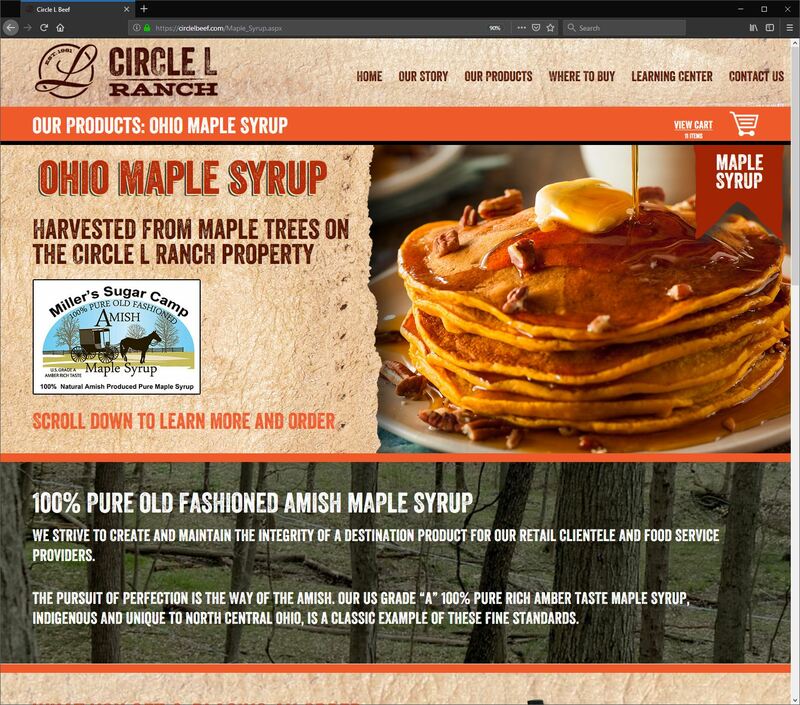 The website was built for the Circle L Limousin & Land Co., Inc. of Burbank, Ohio by WebRiver near Medina and Akron. 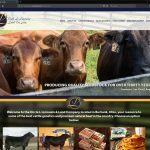 The Circle L Limousin Ranch (www.circlelcattle.com) raises championship cattle, a registered breed of Limousin-Angus cross-bred for naturally leaner and excellent tasting beef. 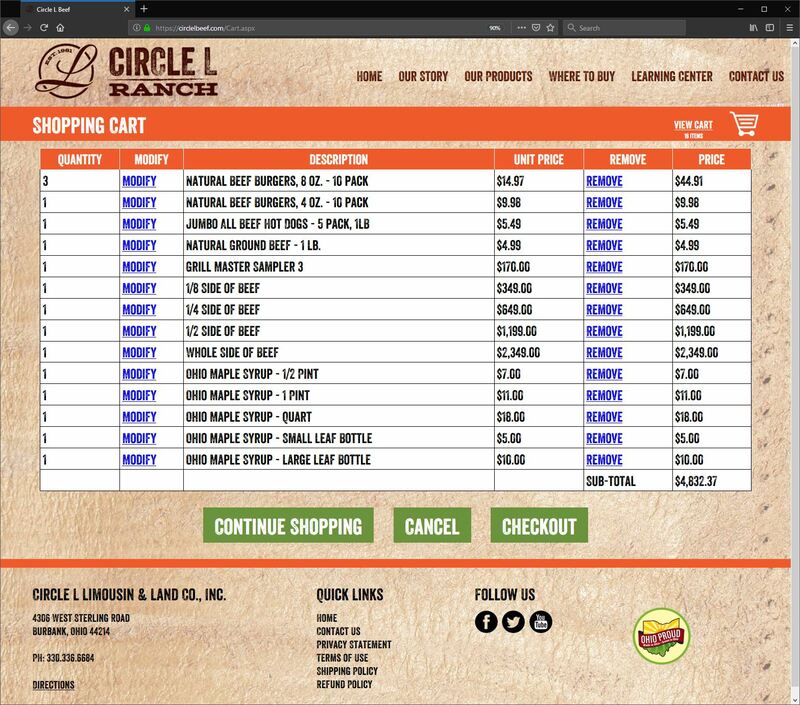 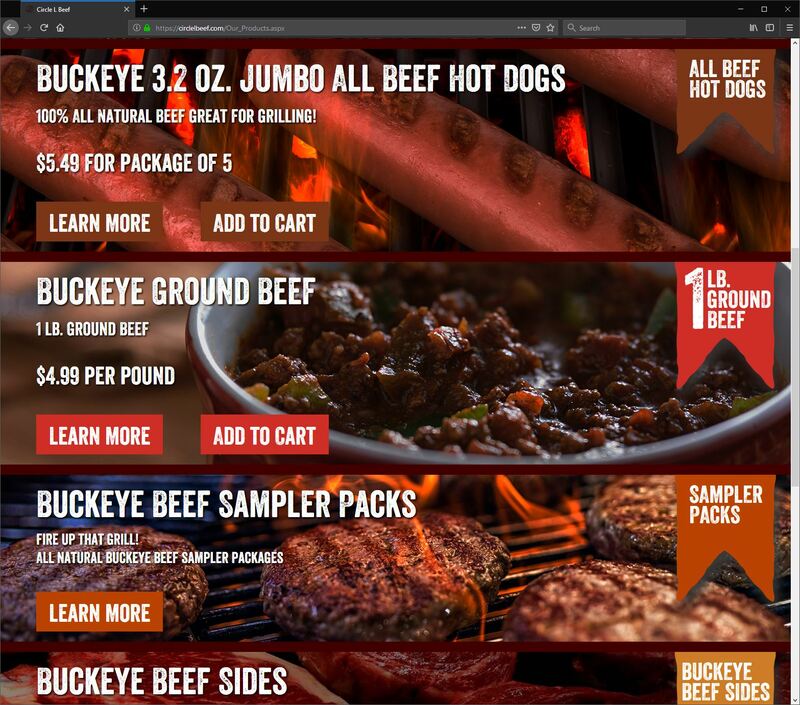 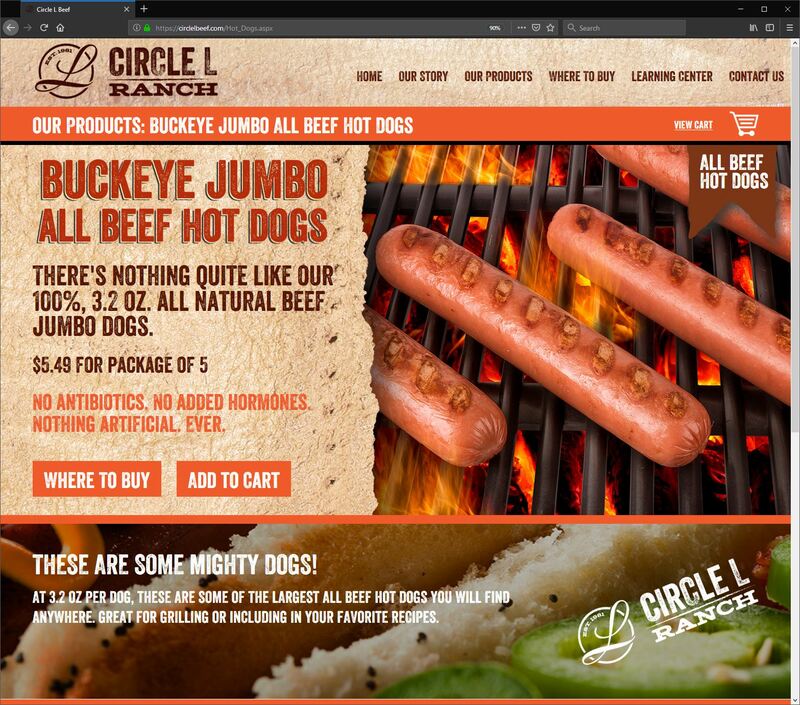 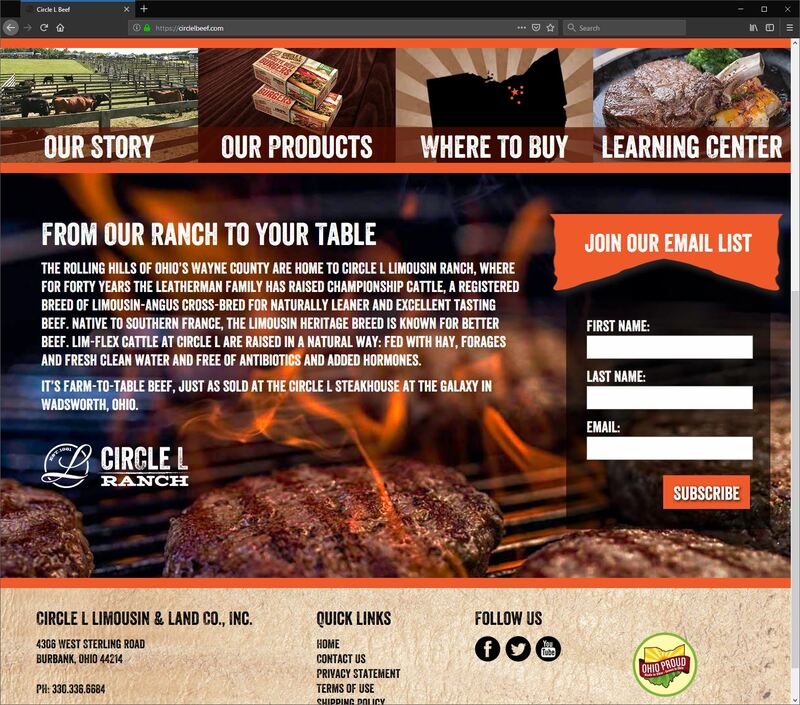 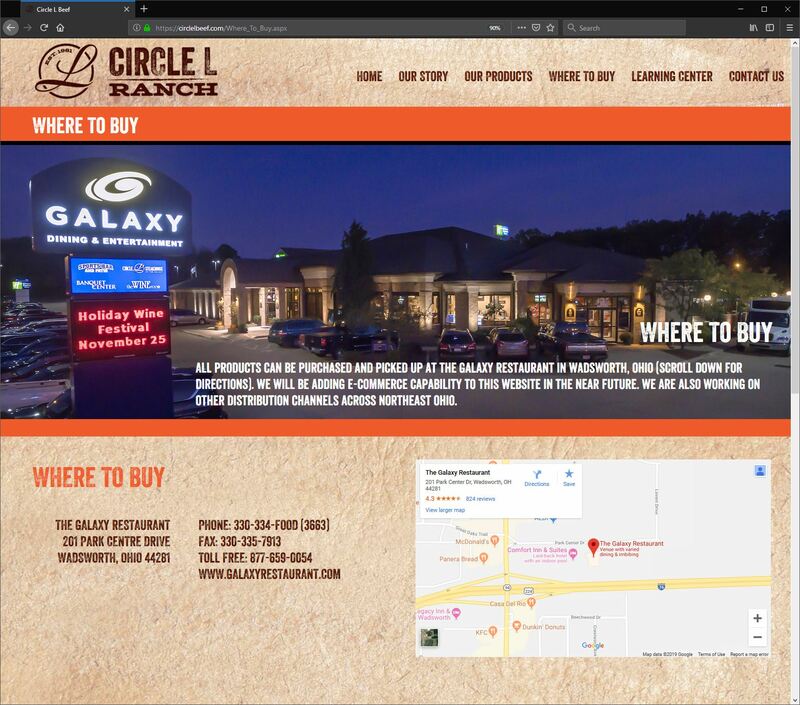 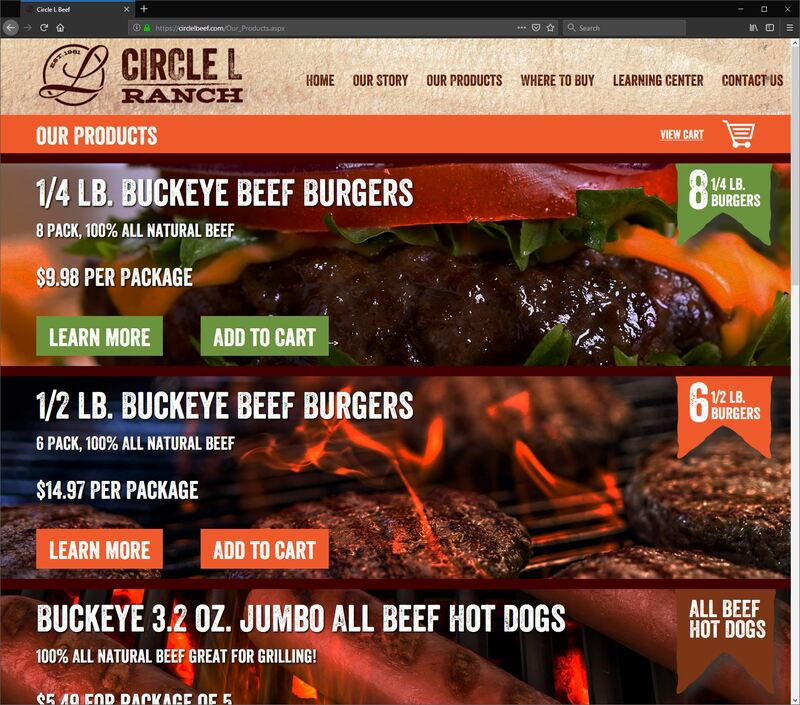 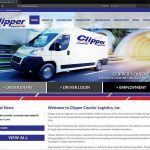 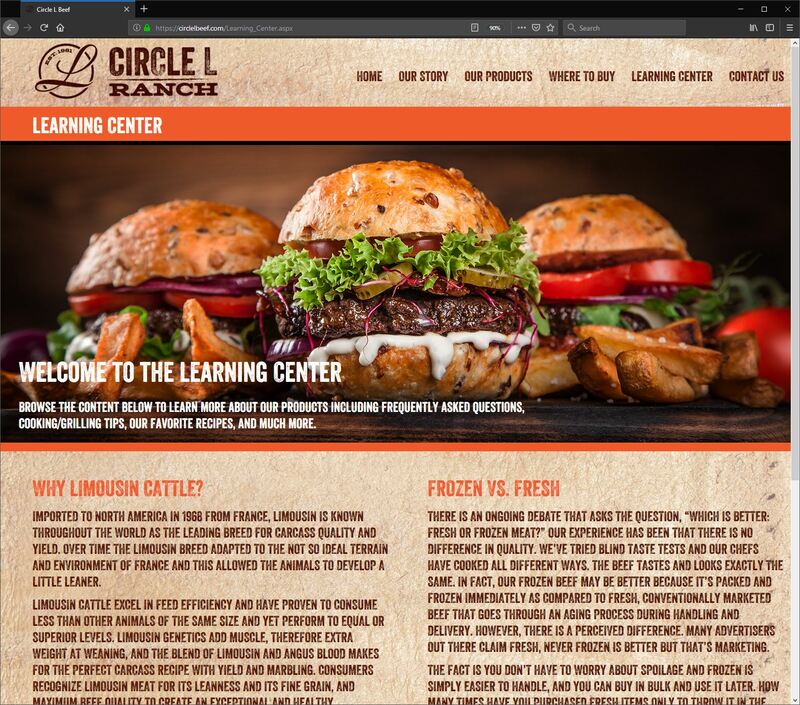 The Circle L Beef website is a fully custom-written web design by WebRiver featuring e-Commerce/shopping cart capabilities, and a robust customer administrative area to handle all orders and processing. 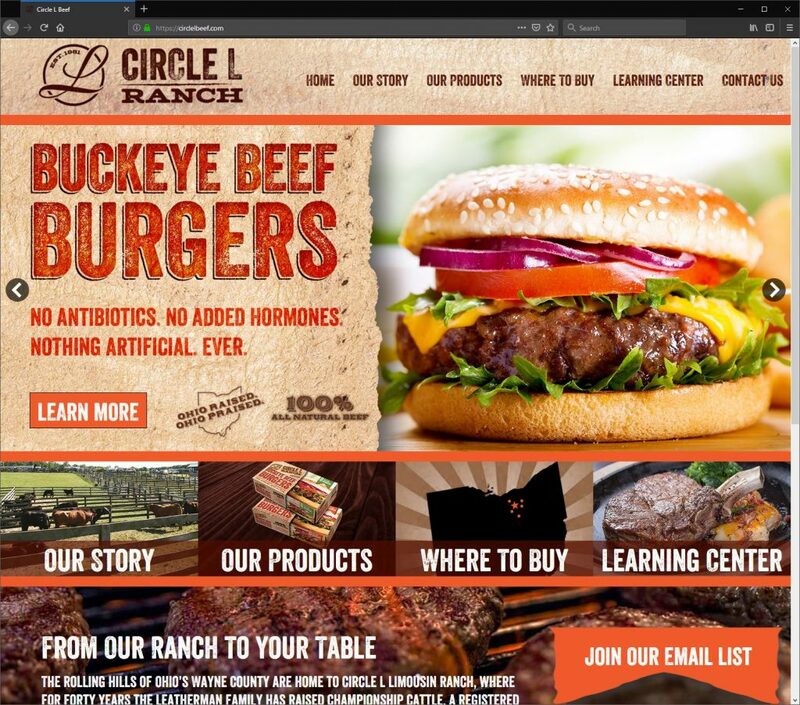 Visitors can purchase Circle L Ranch beef products such as the Buckeye Beef Burgers, hot dogs, and ground beef products, as well as beef sampler packs, sides of beef, and pure Ohio Maple Syrup. 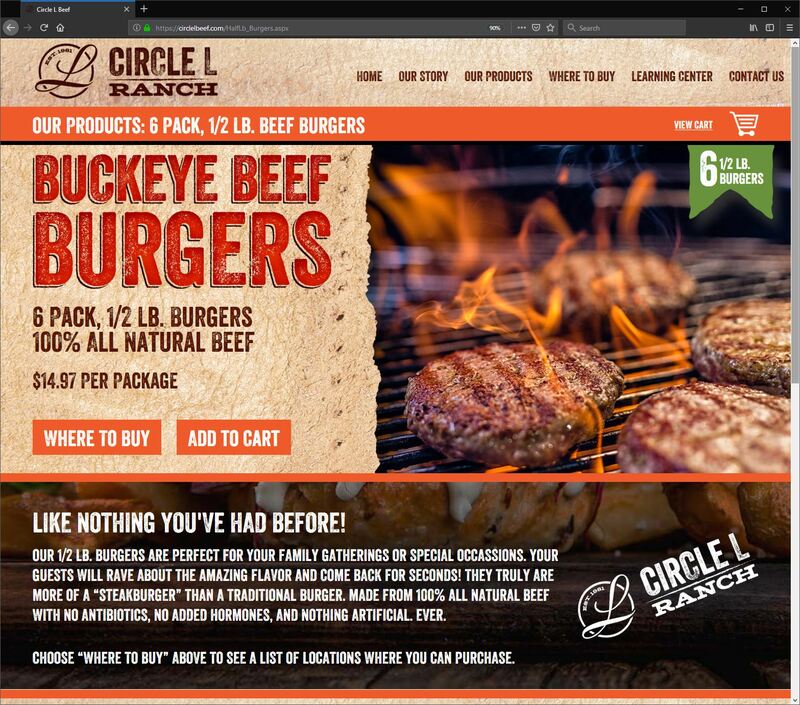 Transactions are managed through authorize.net. 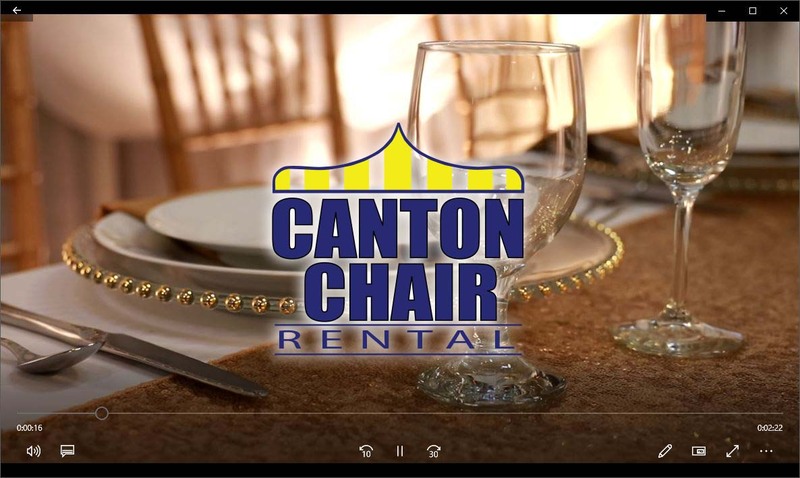 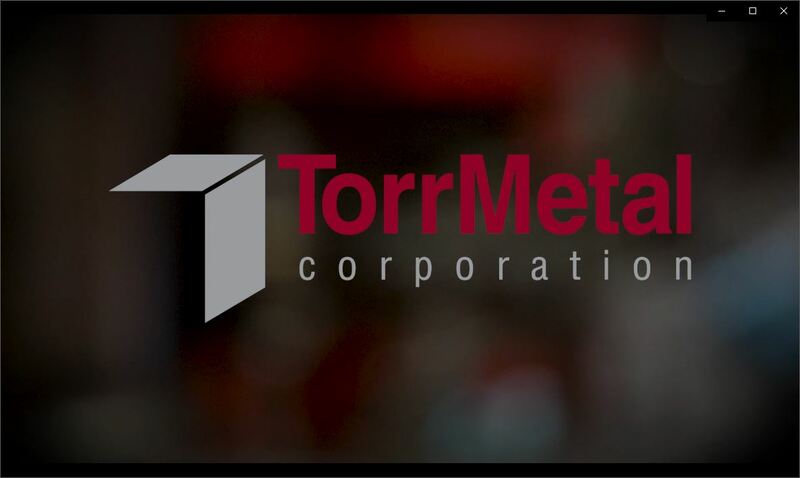 Tastefully selected stock photography is used throughout the website for maximum visual appeal. 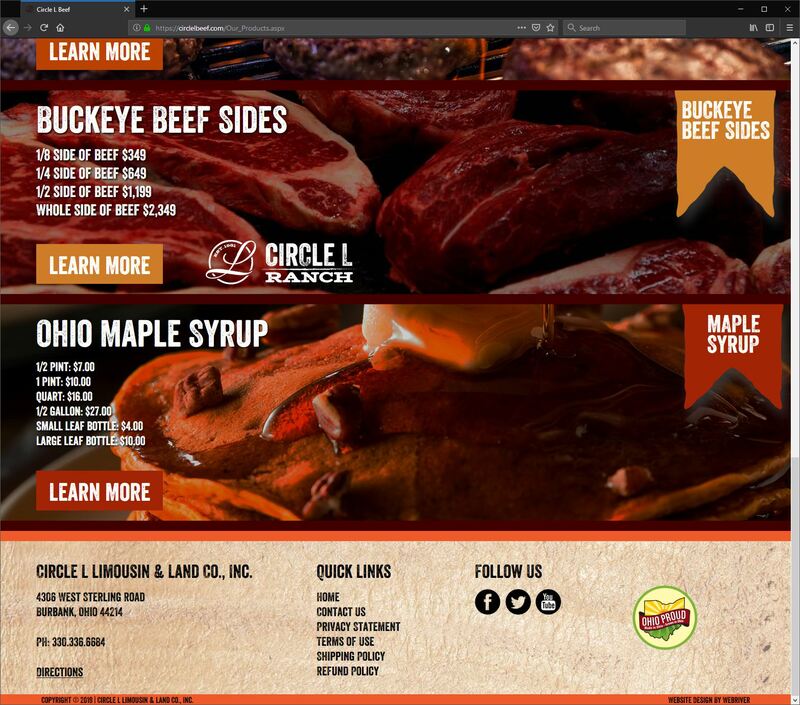 The website is hosted by WebRiver on our dedicated website hosting platform.